Yes, I had prior development and coding experience, about 2 years. 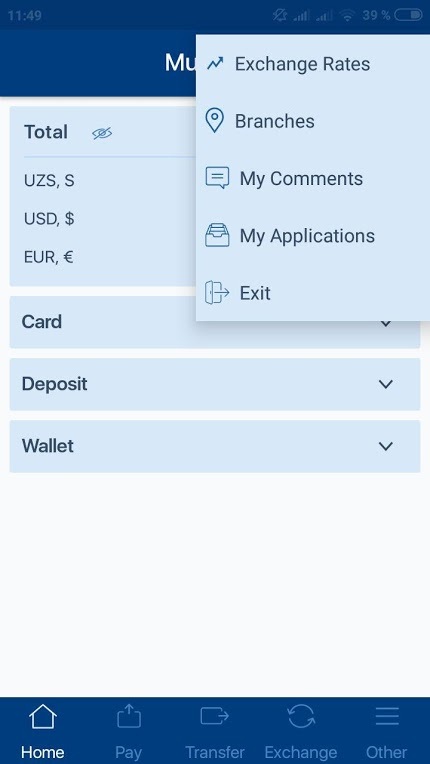 One of the challenging parts of developing 'MultiPay' was to make agreements with communal services to make payment, and VISA card functionalities, but most of the issues have already been solved and we are working on the rest of issues. I'm one of the first year students of 'Inha University in Tashkent', currently working at 'KDB Bank Uzbekistan' as a developer. Working on myself always to strengthen my abilities and striving towards bright future. 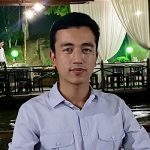 Abilities: iOS programming, Android programming, back-end programming, computer networks, computer security, web development. 'Messenger', 'Spotify', 'Shazam', 'Google Translate'. These apps have very uncommon features that are very excellent and rarely found in other apps. We have worked on it about 3-4 months. Controlling and using all bank services without coming to bank. 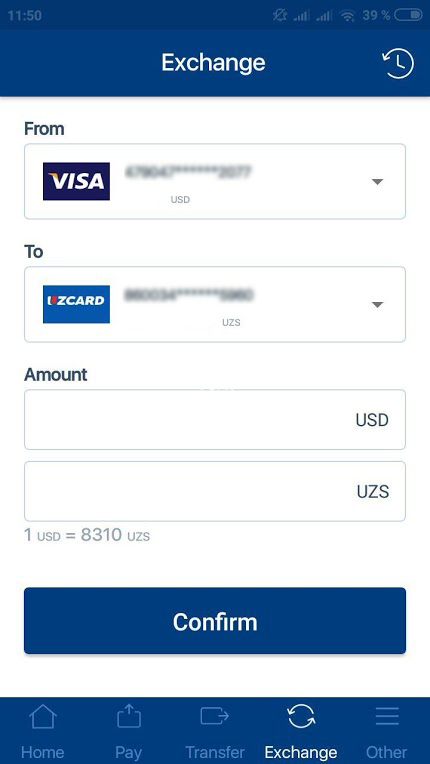 'MultiPay' has very convenient tariffs like: commission for money transfers between "KDB Bank Uzbekistan" is 0.2%, while in other similar apps for any money transfers commission is 1%. This is done to create more convenient plans for our bank's clients. Additionally, 'MultiPay' has a statements generating service and it's totally free, while other similar apps even lack this feature or it's a paid service. 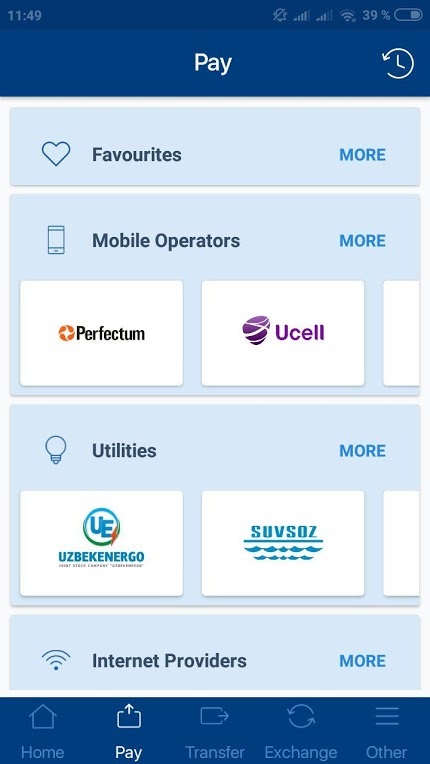 We have plans to improve the app with even more fascinating functionalities like to monitor the loans, loan return schedule, payment with QR code of products which is now being implemented in Uzbekistan, and many more. 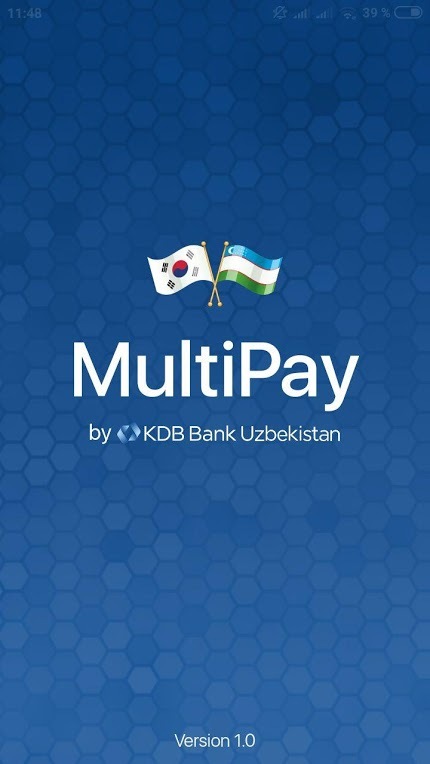 I would like to mention that 'MultiPay' for now is only for "KDB Bank Uzbekistan" clients, in the upcoming releases we will include other banks also! If you have friends from Uzbekistan share the app with them so that they can also use this app! • Register for mobile banking application through UzCard, Visa Card or Demand Deposit Account opened in KDB Bank. • To view bank branches on the map (addresses, contact phone numbers, branch opening hours). • Set up push notifications and choose language setting. • View currency exchange rates, view balances on all cards, demand deposit, and wallet accounts. • View payments, exchange, conversion history. • Generate up to 3 months statement of a card, wallet and demand deposit accounts.